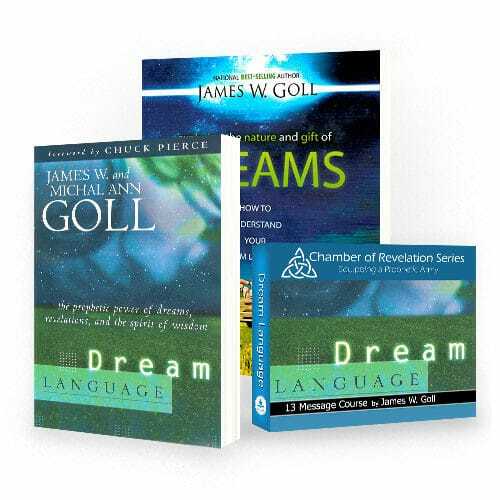 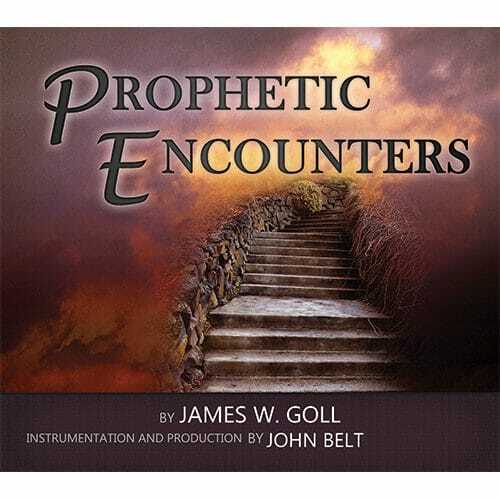 Taken from the Dream Language class taught by James and Michal Ann Goll, these four messages will help you build a foundation for dreams and dream interpretation. 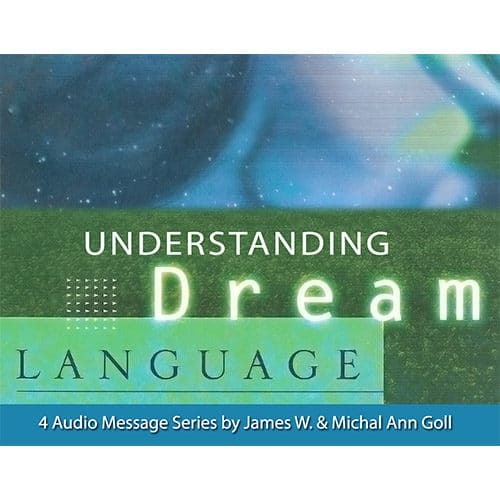 Taken from the Dream Language class taught by James and Michal Ann Goll, these four messages will help you build a foundation for dreams and dream interpretation. 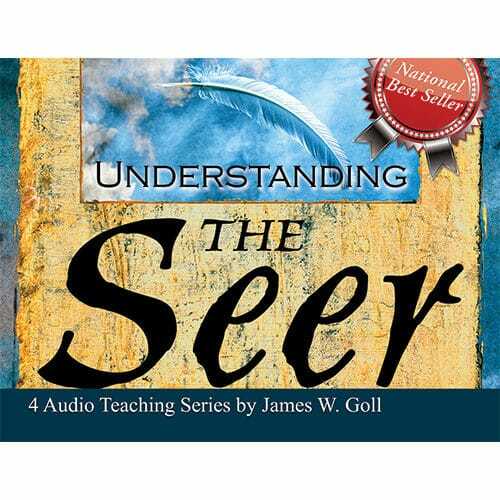 Titles from James include “The Master Dream Weaver”, “Understanding the Dreams You Dream” and “Handling Dreams with Wisdom”. 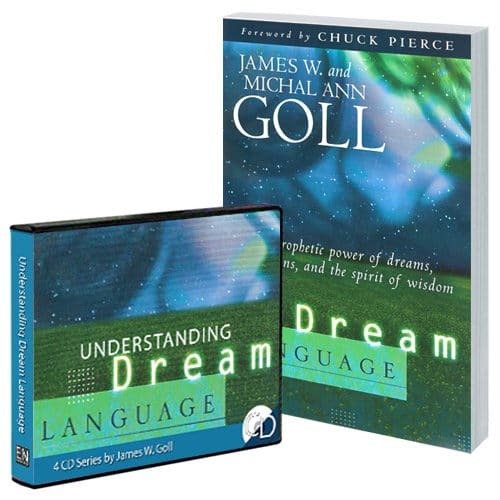 Michal Ann teaches “Dreams Work!”, retelling many dreams from her own journey and how God used them to speak powerfully in her life.